Make a great start to your new venture. Register a company now! Get your B-BBEE Certificate and win that tender! Great, your company is registered. Now let's get your tax clearance sorted. Choose the route you’d like to take to register your company, from either a shelf company to registering a new company. If you’re unsure, let us guide you. 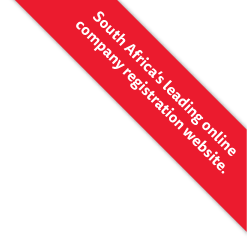 Let us assist you with the registration of your company. Wanting to urgently purchase that property? Let us assist you with a registration number. We can help you with the tax compliance of your new company. MAY A DIRECTOR BE REMOVED FROM THE BOARD?